Enjoy the top 2 famous quotes, sayings and quotations by Busiri. “O you who reproach me, regarding my love, excuse me. 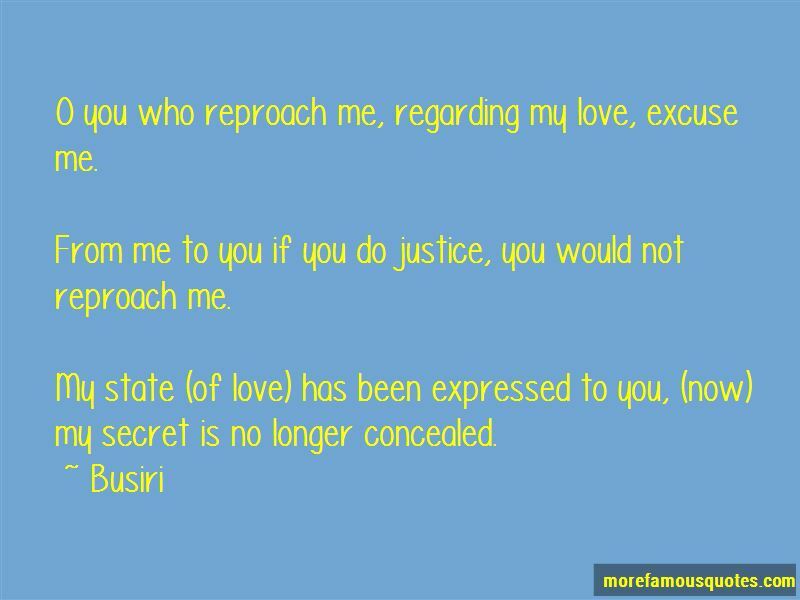 Want to see more pictures of Busiri quotes? Click on image of Busiri quotes to view full size. “No more Internet. No more social media, no more scrolling through litanies of dreams and nervous hopes and photographs of lunches, cries for” — Anonymous.